Home of the Helena Senators, Reps, and Independents. 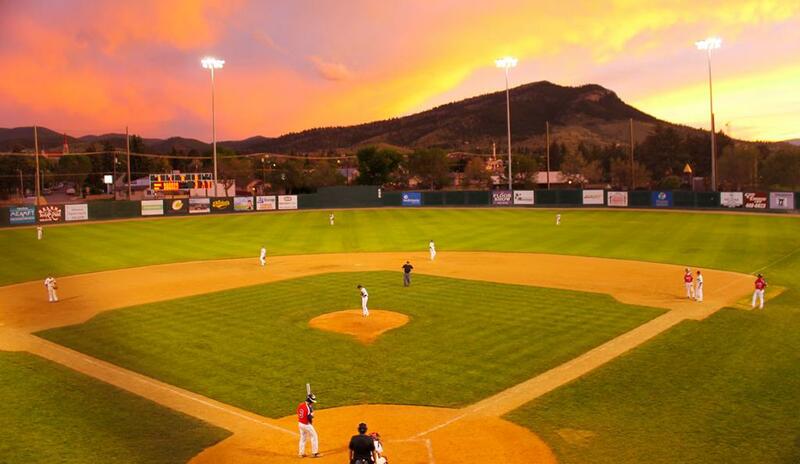 The field boasts an old-fashioned grandstand with all of the usual baseball game amenities including a spectacular view of Mount Helena City Park and Big Sky sunsets. American Legion Baseball offers a full concession stand (including beer and wine sales) as well as a souvenir shop full of hats, t-shirts and hoodies of your Helena hometown teams. Interested in becoming a sponsor of Helena American Legion Baseball Post 2? Want to participate in your local community? Become a sponsor for Helena American Legion Baseball Post 2 and support youth in your area.